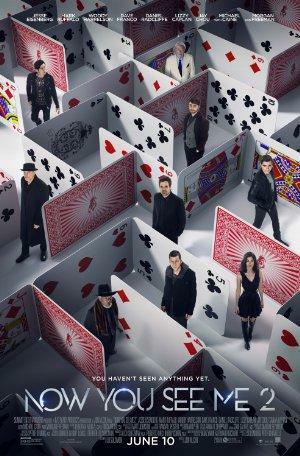 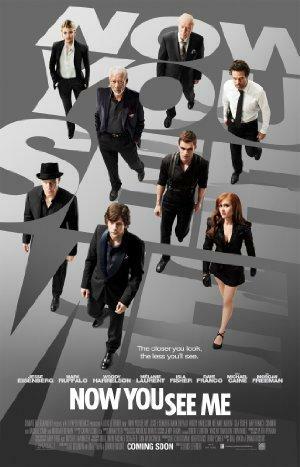 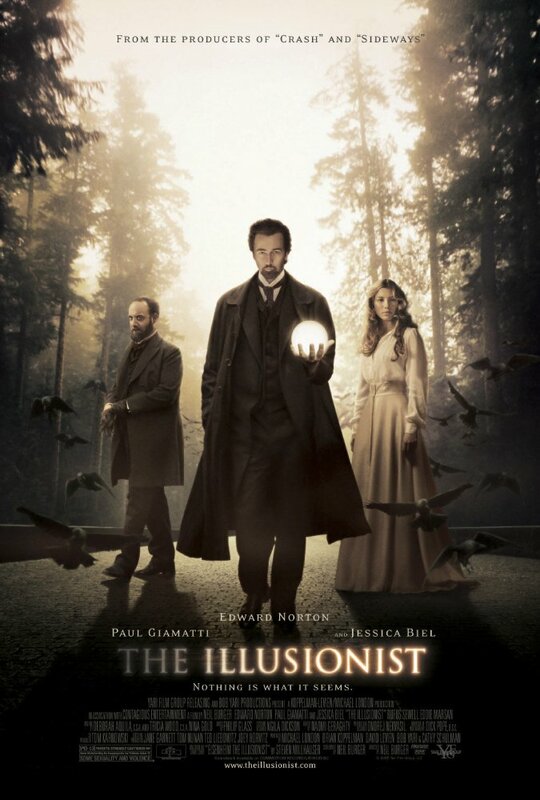 All is not as it seems in these magician-based thrillers, think less bunny rabbits coming out of hats and more women getting sawed in half; and make sure to check out "The Illusionist" and "Now You See Me" if you haven't already! 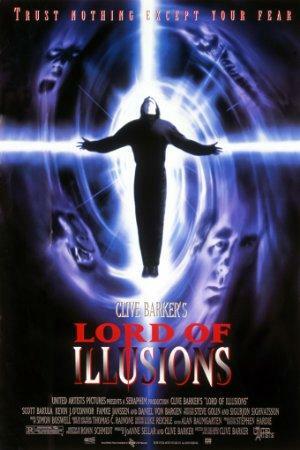 During a routine case in L.A., NY private investigator Harry D'Amour stumbles over members of a fanatic cult, who are waiting for the resurrection of their leader Nix. 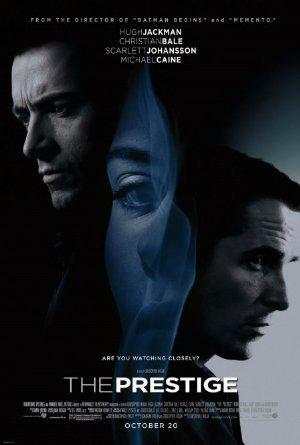 13 years ago, Nix was calmed down by his best trainee Swann. 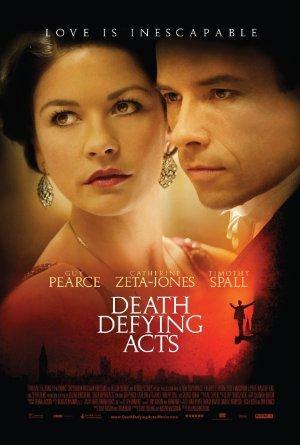 In the meantime Swann is advanced to a popular illusionist like David Copperfield and is married to the charming Dorothea.